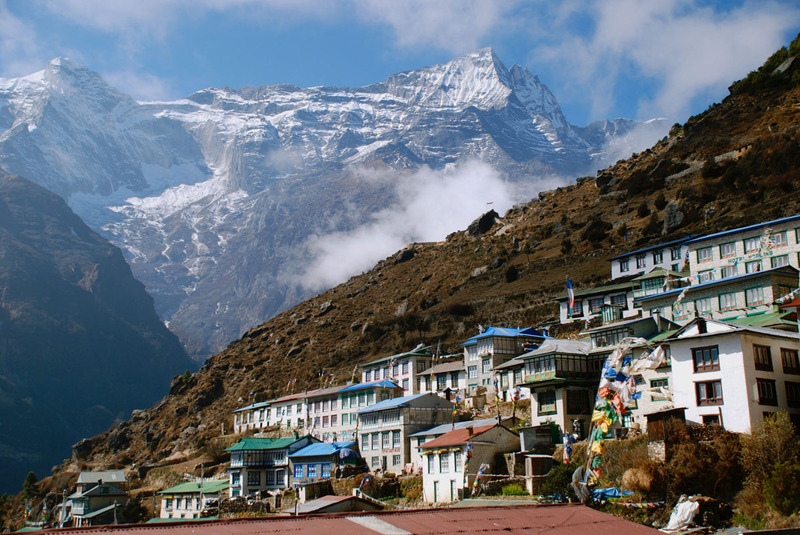 The Tengboche trek visits the famous Tengboche Monastery (12,900 ft) in the Everest region. 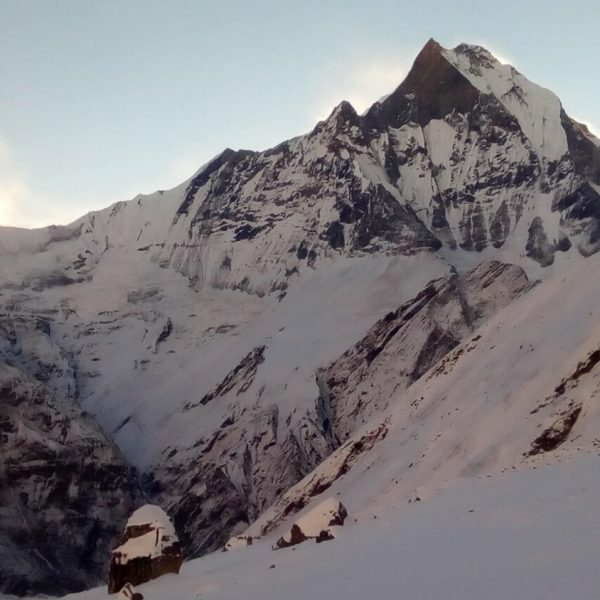 The Tengboche trek is at a relaxed pace allowing trekkers more time to savor the culture and the views and also more time to acclimatize to the altitude. Mount Everest(8,850m), better known as Sagarmatha among Nepalis and Chomolongma among Tibetan -speaking communities, is located in the Khumbu region of Nepal. Many visitors come here to glimpse the world’s highest peak but come away with much more including an appreciation of the local people who make their home in this high and difficult landscape and a spirit of adventure that calls them back to the Himalayas again and again! As you trek through the villages of the famous Sherpa people, you will be rewarded with spectacular views of snow-capped mountains that rise above the clouds. 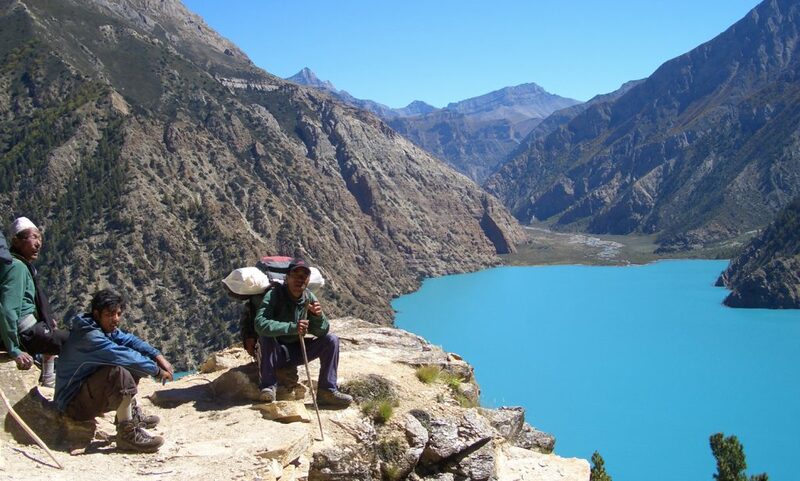 This trek follows the popular Everest Base Camp trail to Tengboche. 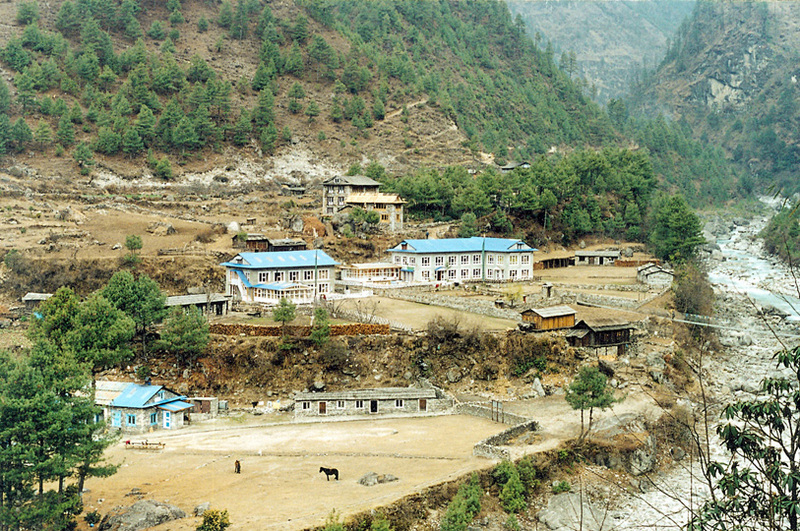 Return to Lukla via Khumjung, one of the largest Sherpa villages and site of the famous Khunde Hospital and the Khumjung school, both legacies of Sir Edmund Hillary. 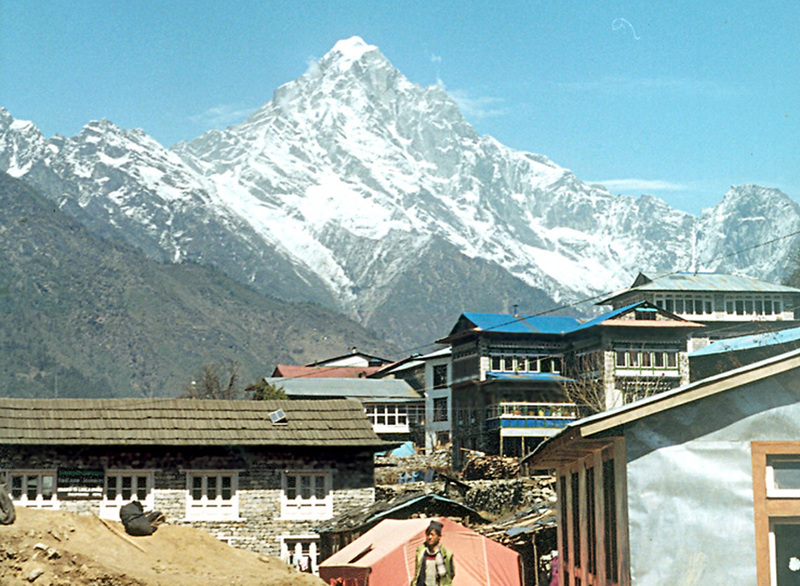 Just beyond Monjo is the entrance to the Sagarmatha National Park where your park permit will be checked. 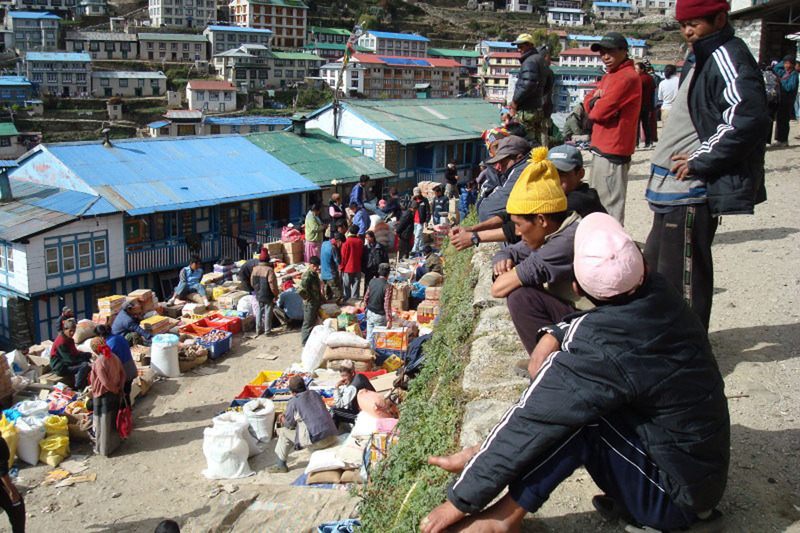 Climb to the top of Namche Bazaar, then walk on a fairly level trail to Kenjuma and Sanasa. Here there are extensive displays of souvenirs to tempt you. Bargaining is very much in order! The trail descends to Dudh Koshi which must be crossed to reach Phungi Tenga. There is a now-deserted army post here. 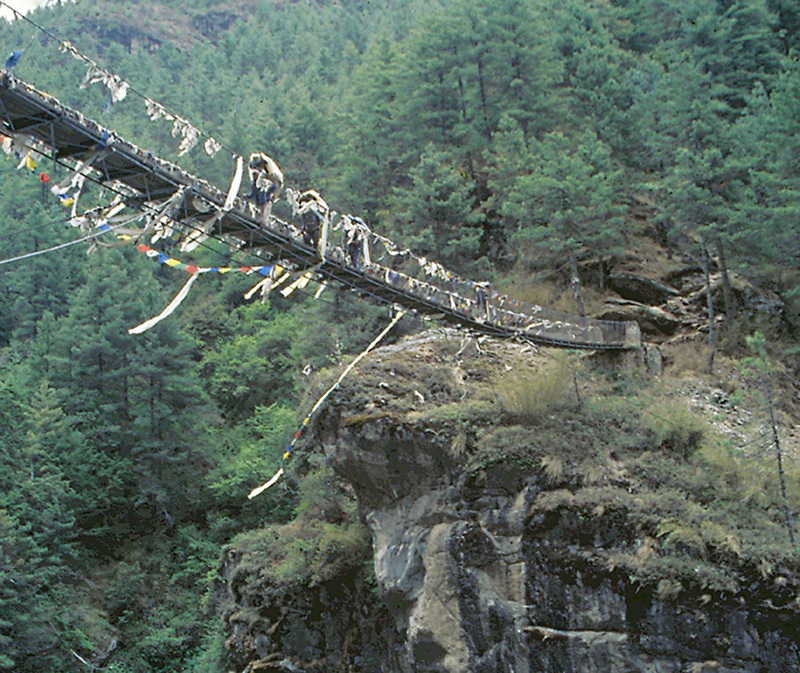 Past this point, the trail ascends to Tengboche monastery through conifer and rhododendrons forests. 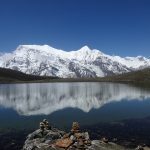 Our Tengboche trek is at a relaxed pace so if you don’t have 14 days for a trek, we can organize the same trek in 10 days. 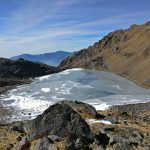 While this shorter trip does not compromise on acclimatization, it is imperative that you be in excellent shape for the shorter trip as you would have to hike up to 15 miles on a couple of days on the descent back to Lukla. 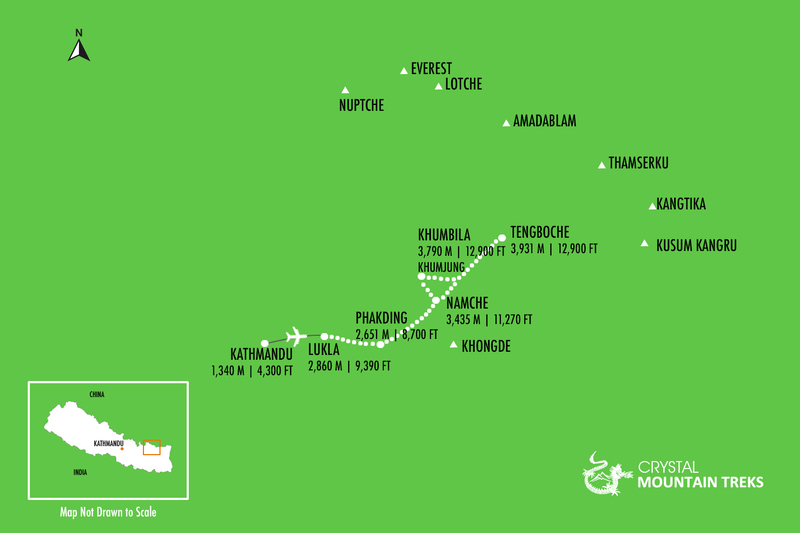 The shorter trek will also not have an extra day in Tengboche. 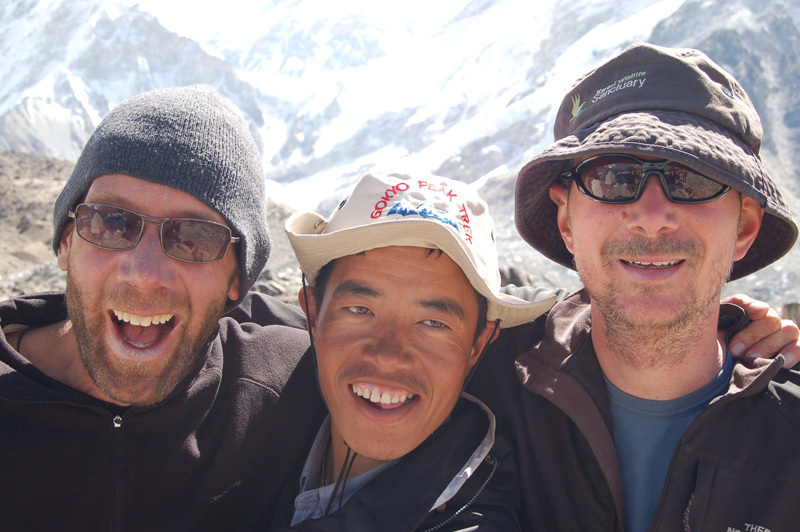 If you have around 19 days but don’t wish to do a fast-paced trek, check out our Everest Base Camp Trek. 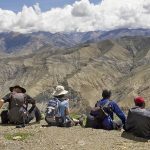 If you’re looking for a more luxurious trek with en suite rooms, Western toilets and daily showers, our Luxury Everest Trek is a good option for you. We use Everest Summit Lodges and Yeti Mountain Homes which are at a far superior standard than other lodges on the trail with a garden area, comfortable lounge and a professional staff. 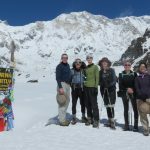 If you have more time and wish to be more adventurous, check out our Ultimate Everest Trek that crosses the Cho La pass taking you from the Everest Base Camp to Gokyo lake and the Renjo La pass taking you from Gokyo lake to Thame. Both passes do not require any climbing skills though they can be icy at times. 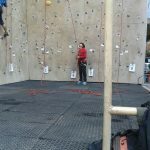 If you’re looking to climb a Himalayan 20’er (first or otherwise), check out out our Island Peak climb. And, YES, we would be happy to custom-design any of our program for you for a minimum of two participants. 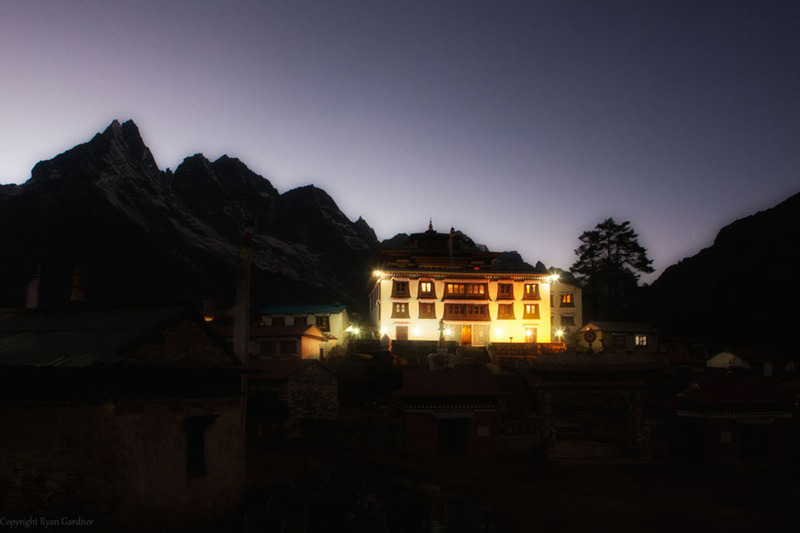 When is the best time to trek to Tengboche? 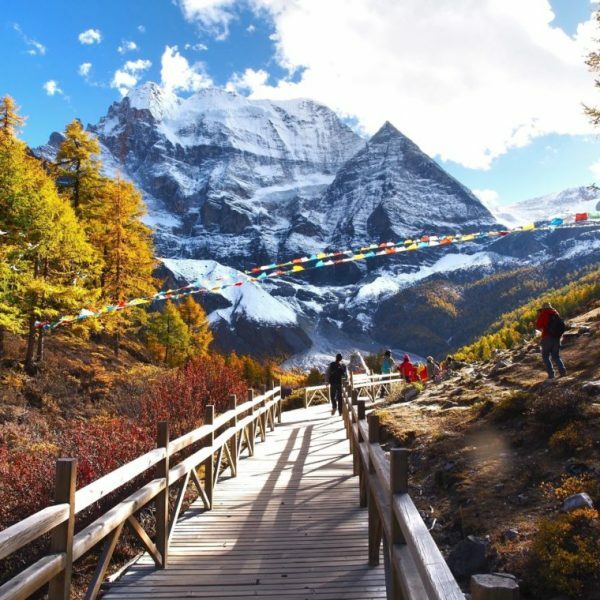 There are two preferred seasons for the Tengboche Trek: Spring (March through May) and Fall (October through December). Day time temperatures range in the 50’s and 60’s (10 to 15 Centigrade) while night-time temperatures are in the 30’s and 40’s (0 to 5 Centigrade). Expect night time temperatures of below Freezing near the Base Camp. Expect some late-afternoon showers in the Spring which is the season for rhododendrons and magnolias. October is historically regarded as the best month to trek with clear skies and better views of the mountains. We highly encourage you to trek in the winter months of December, January and February when days can be quite sunny and warm (40F – 5 Centigrade) although you should expect temperatures below freezing on most nights starting from Namche (11,300 ft.). But the trails and lodges aren’t as crowded. We offer a $150 per person discount for treks in the Winter. 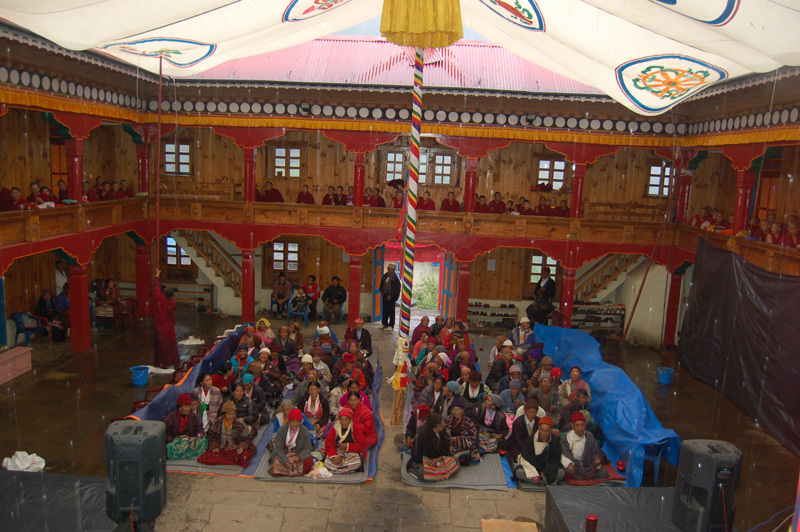 Meals on the Everest Base Camp trek start out being quite varied especially at the beginning of the trek in Lukla. But it becomes sparser as you ascend to the Everest Base Camp. In general, expect porridge (Oatmeal), toast, eggs (any style), muesli, hash browns, sausages etc for breakfast. And sandwich, pizzas, momos, noodles (dry and with soup), rolls, fried rice, Indian bread with vegetables etc for lunch and dinner. 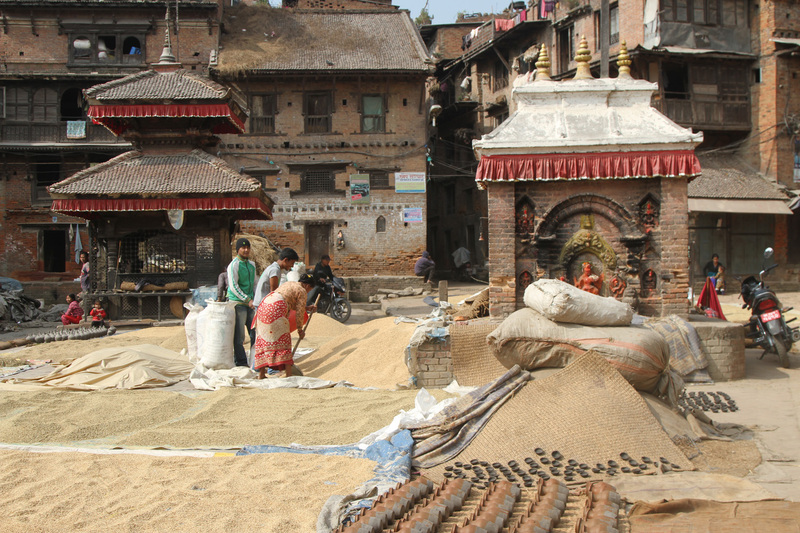 And expect Nepali dal-bhat (rice-lentils with vegetables and/or meat) at all the lodges. How fit do I need to be to do the Tengboche trek? 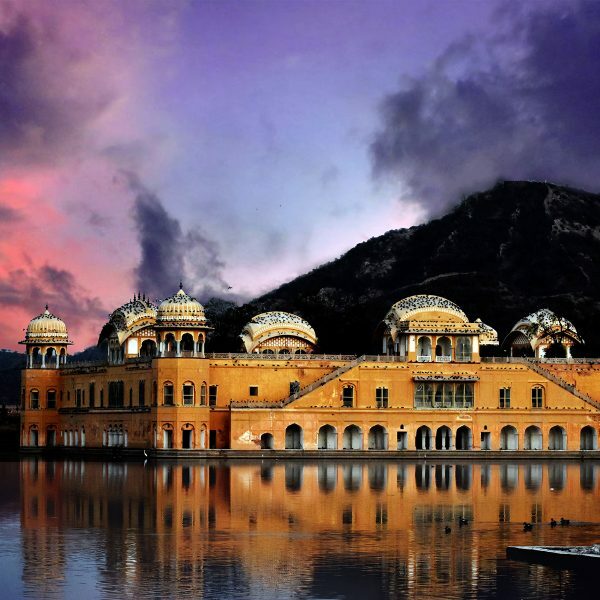 This is are very relaxed pace itinerary. 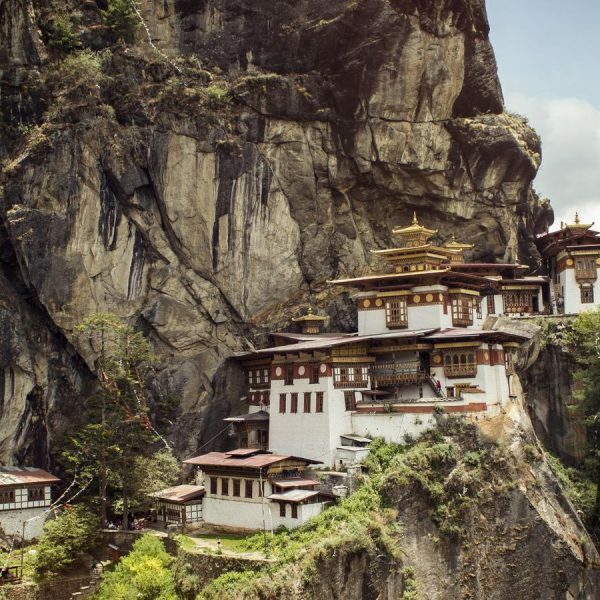 Anyone who is reasonably fit and can hike 6-8 miles a day can trek to the Tengboche Monastery. Allowing for optimal acclimatization is the key. 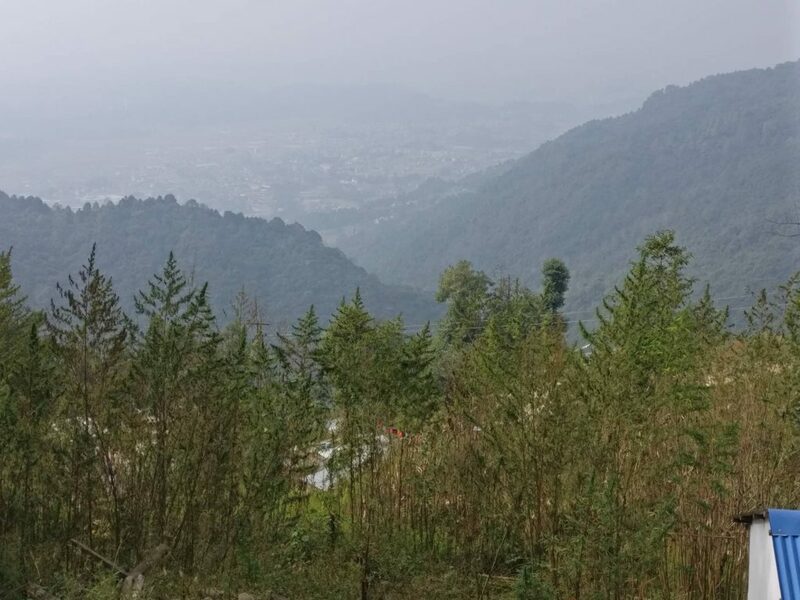 Most of the trek is on relatively level trail with some steep ascents and descents. That said, the better shape you are in, the more you will enjoy the trek. Children as young as six and adults over seventy have walked to Everest Base Camp. It is advised that anyone with a pre-existing condition consult their doctor before signing up for a trek. 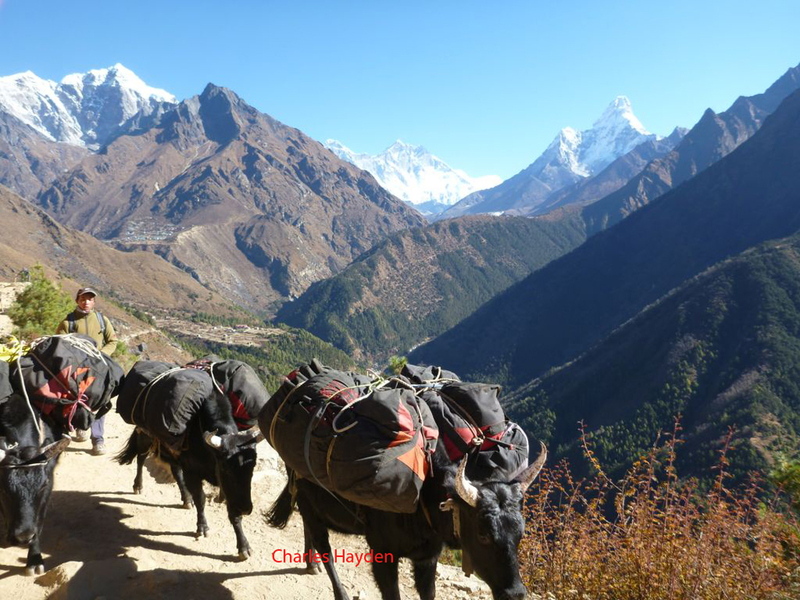 We rate the Tengboche Trek a 3 (mildly strenuous) on a scale of 1 (easy) to 5 (challenging). 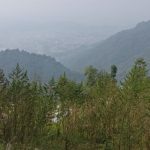 Can a beginner do the Tengboche trek? Yes. But do consider this. There are two aspects to completing and enjoying a trek: Physical and Mental. 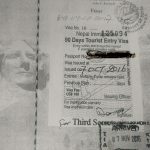 The daily mileage covered on a moderately-paced Everest Trek isn’t too challenging for anyone in good physical shape as you would only have to walk up to 6/7 miles per day. But on the mental side, it’s a good idea to establish that you like hiking and don’t mind basic conditions, so that you can actually enjoy the experience when you do it. Is there mobile signal in the Everest region? How about wi-fi? Most of the places on the Everest Base Camp trek route now has cell coverage. Lodges will offer wi-fi for between $1 to $10 per hour. You can also buy a Sim card with 5GB or 10GB data for under $25: do this in Kathmandu. How should I prepare for the Tengboche Trek? Are there ATM's in the Everest region? There are ATM’s in Lukla and Namche. But they may not always be working. So don’t rely on them. Bring cash for expenses en route. What are the toilet facilities like? Will have the opportunity to have a shower? 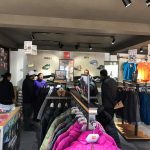 What gear do I need for the Tengboche Trek? 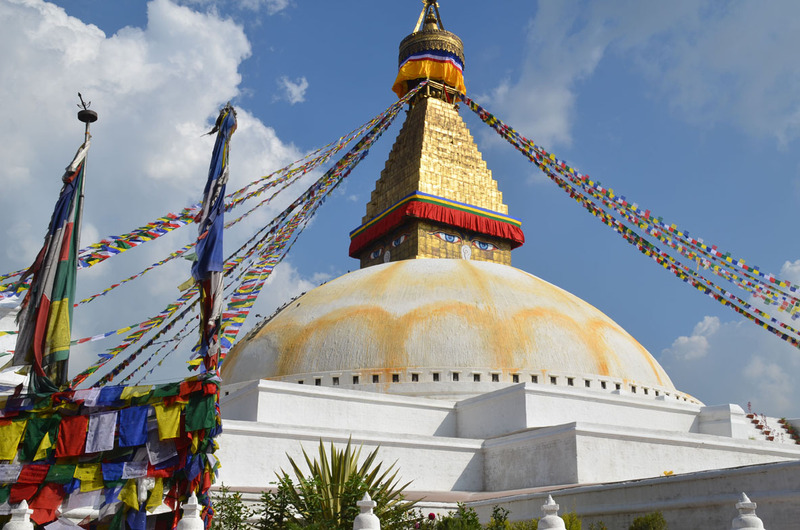 Can I rent/buy in Kathmandu? You have a highly skilled guide in Manju. He has a remarkable ability to assess everyone in the group – he’s acutely aware of how people are doing physically and emotionally. He inquires gently of those who look tired or sick, so as to assess their status. He keeps the group together, focused on common goals and destinations. He is easy to like, and performs the leadership tasks of a guide effortlessly. It seems as though he was respected by the rest of the crew on our trek. His manner on the trail works to defuse tension, and to build a sense of community. This is all very impressive, and makes Manju highly valuable as a guide. By the end of trek, we felt as though we had a very real bond with Manju. 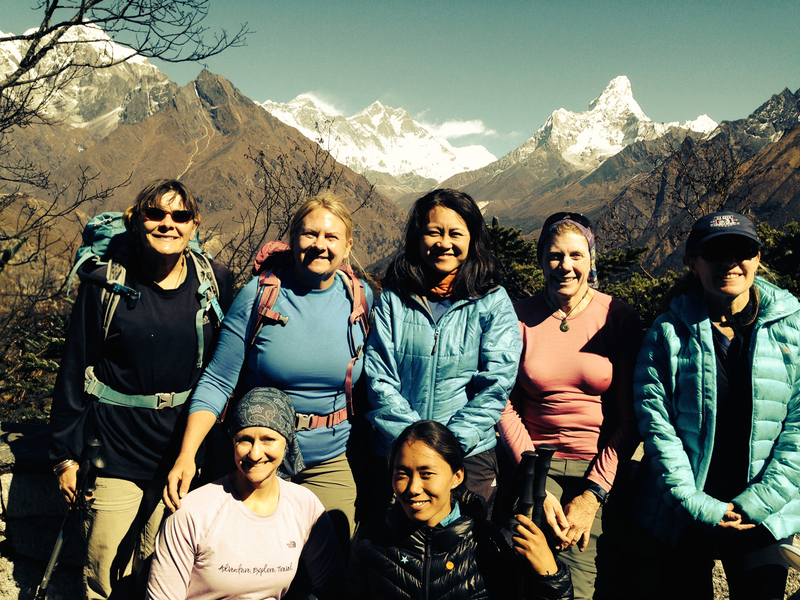 We would love to return someday to trek with your company and with Manju as our guide.